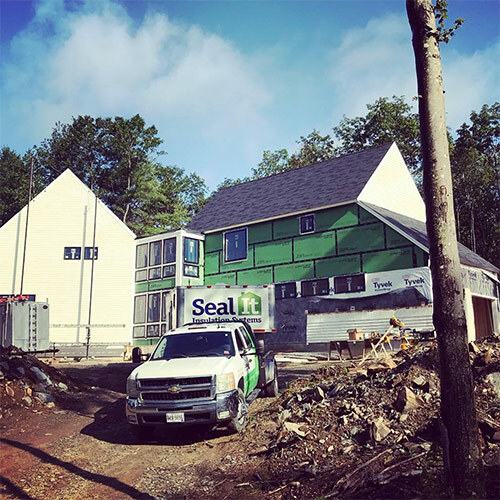 Seal It Insulation Systems (headquartered out of Brunswick, Maine) performs residential home insulation, commercial spray foam insulation projects, and will also handle your industrial building needs. We use only the highest performing, industry tested foam products, with a primary focus on indoor air quality and temperature. 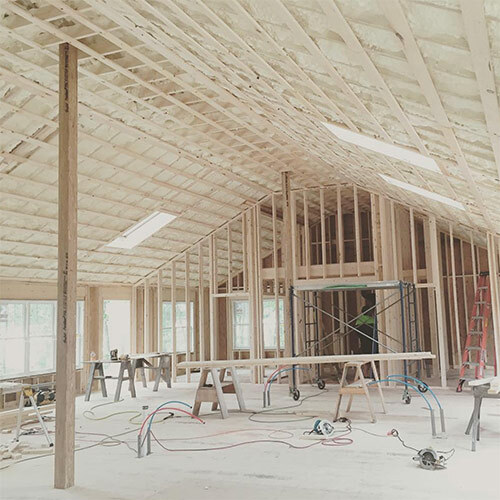 While every insulation project is likely to give you a considerable return on your financial investment through gained energy efficiencies, it’s also likely to have a dramatic impact on your level of comfort. We work with homeowners, architects, contractors and facility managers to design these high-performing insulation systems, and to solve pre-existing performance issues in your building like ice damming, freezing pipes, high heating bills, mold/mildew conditions, and drafty, uncomfortable living spaces. Our Mission Is Personal, We’re Committed to Saving Maine Energy! 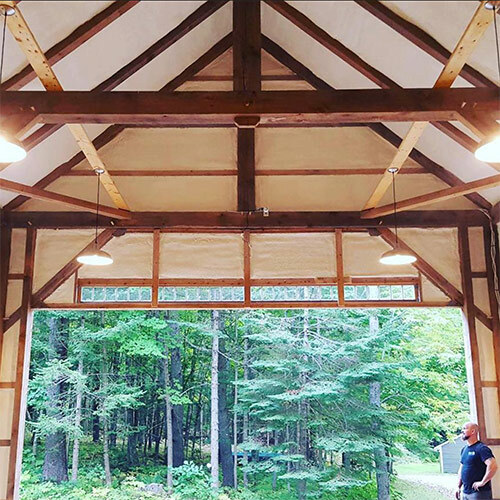 As owner of Seal It Insulation Systems, it is my goal to supply Maine and the rest of the Northeast with the highest quality spray foam insulation products, and the best customer service possible. 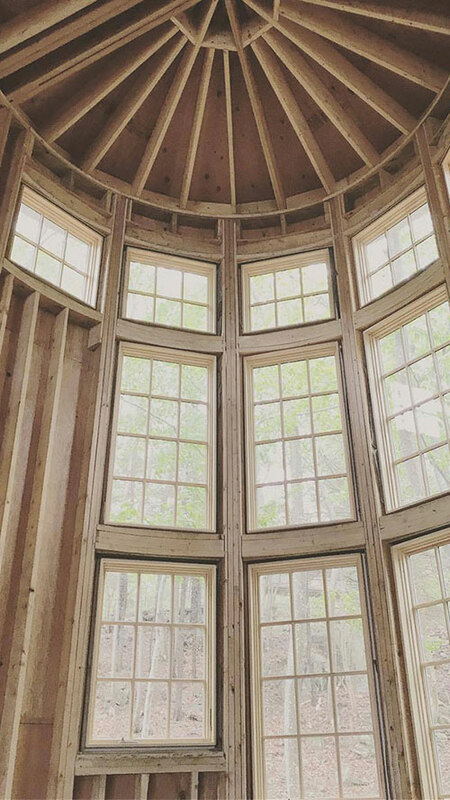 Our goal is to design, deliver and engineer the best possible solution to satisfy each and every customer’s insulation project. 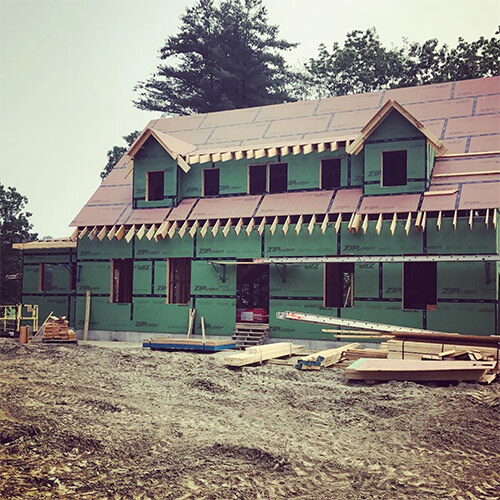 Seal It insulation is the first spray foam insulation company in the state of Maine, and it’s a worthy cause; one that we do not take lightly. Energy costs have, and will continue to, rise at a rate disproportionate to most family incomes. Many people wonder how they will be able to afford the upcoming cold weather; this is what we all face; and this is what we cannot ignore. I personally endorse the use of spray foam insulation, not because I own the company, but because long before I even invested in Seal It, my family and I faced an annual $7,000 fuel bill in our own home. After investing in spray foam insulation, our fuel bills have dropped by 50%, and I’m excited to share that opportunity with you. I believe customer education is a key to understanding what goes on inside your walls; where a mere 6 inches can separate your comfortable living space and the bitter cold of winter. Some structures are slowly being destroyed by way of insufficient or improperly installed insulation products that do not take into account simple building science. This is where we can help; I believe we can make a difference in the lives of people that live and work in this northern climate. Don’t hesitate to give us a call today (207) 725-2468 or use our online form.